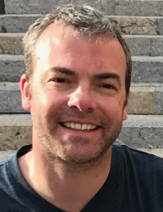 I started selling on Amazon when I had a full-time day job for a large corporation. I did it to bring in extra money so that my wife didn’t have to return to work after her maternity leave. It took me some time to realise that I was running a real business rather than an online hobby for a bit of extra cash. I had full-time virtual assistants working for me, I used the services of a prep centre, etc. I had tax returns to submit!!! That made it real I can tell you. So, I started applying the same methods of running a company that the large corporation utilised (obviously scaled down quite a lot!). 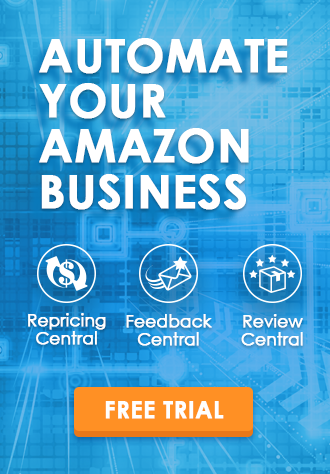 By doing this, I was able to make the psychological leap required to take my growing Amazon business seriously and also implement the steps necessary to grow the business further. This is basically a high level “What do you want to achieve” in a given time period, e.g., one year. 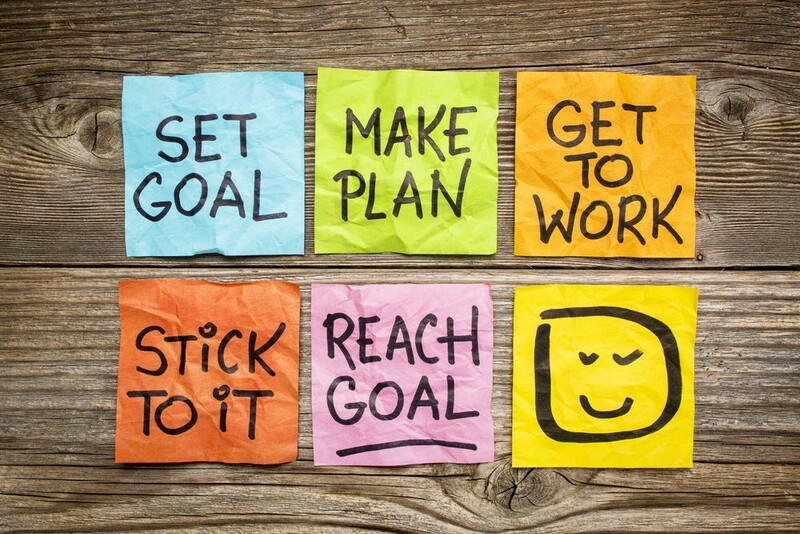 I tend to start with my goals and work backwards to set targets (see below) to what I need to do to achieve my goals. If your goal is aspirational, you need to do a little bit of extra work and quantify what that would mean financially – in order to travel the world, you might need $5,000 for flights, $5,000 for accommodation and $5,000 for food, etc. 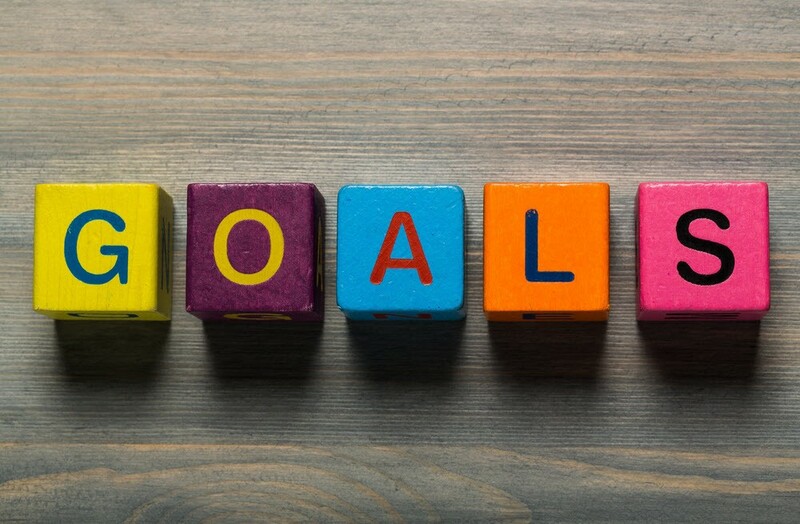 Again, for this type of goal, you will need to calculate what it would cost you to achieve that. This is where you get specific, turning the goal that you have decided on into a measurable target. In fact, your goal will probably turn into several targets once you start breaking it down. I’ll show you one way you can you can do this. Let’s take the $30,000 profit as an example. In order to turn this goal into specific targets, you need to know the average net profit you make for each product sold on Amazon. Of course, products sell for different amounts, but there will always be an average. The longer you have been selling on Amazon, the more accurate you will be able to get this average. So, let’s say for the purpose of this example that you make an average of $10 profit per item sold. If you sell x number of products at an average profit of $10, how many products do you need to sell to hit your target? Then work backwards and calculate how many products you need to source to be able to do that. In order to generate $30,000 profit in one year, you would, therefore, need to sell 3,000 products (30,000 / 10). So, you could spread those equally across the year – that equates to 250 products per month, and 58 products per week – or you could allocate higher targets for Q4 because you know you will be making a lot more sales and lower for the rest of the year. This also helps you know what sort of volume of products that you should be sourcing. Obviously not every product will sell straight away so you could guesstimate that in order to sell 3,000 products you would need to source 3,500, as an example. So out of our one goal, we have two targets and a required budget estimation. Now, this is obviously a relatively simplistic way of looking at it – there are additional costs you would want to factor in for example – but I hope that you can see by taking this approach it is a lot clearer what you need to do to achieve your goals. Whilst I see other people talk about goals and targets, I don’t see many discussing accountability. This can make the difference between success and failure. Accountability in this context is sharing your goals and targets with someone else, and reviewing with them regularly (weekly or monthly) how you are performing against them, and what you are doing to help achieve them. So, if you tell them that this week you are going to do 6 hours of retail arbitrage, next week you get to tell them if you did it or not. This provides you with extra motivation to actually do what you need to do – nobody enjoys admitting that they keep failing to do what they committed to. Your accountability person could be your partner, a parent, an interested friend or you could partner up with someone from an Amazon related Facebook group. 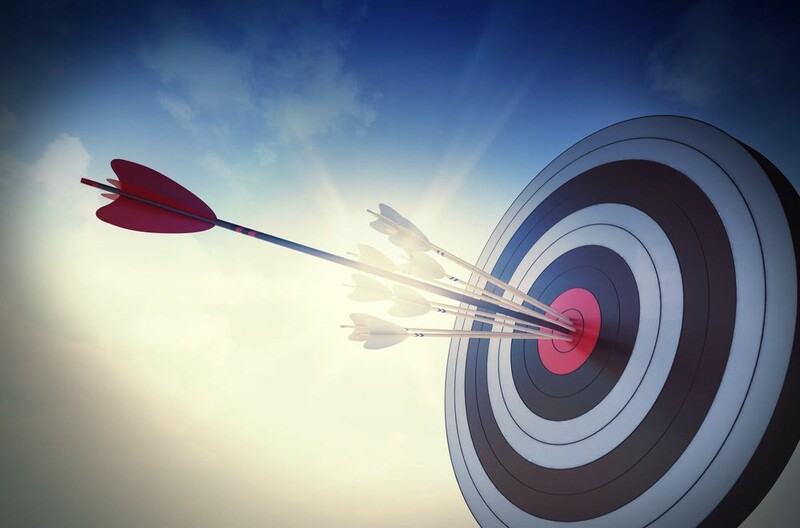 Of course, it is possible to hit your targets and achieve your goals without accountability, but it can give you that extra push to get yourself over the finish line. 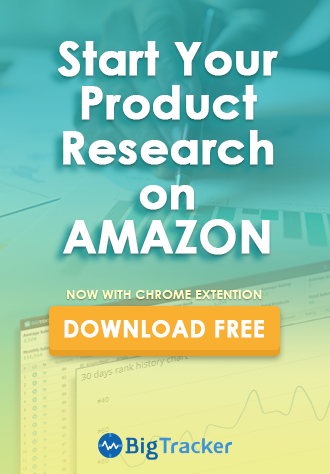 If you have been selling on Amazon for some time, you can use your historical sales data to help you set targets. For example, if you know that last year you sold x number of products and generated x amount of sales which translated into x amount of profit, you can use this data. Your target could be to increase sales and profits by 10%. In order to do this, you need to know your previous sales history. I will show you how to do that. 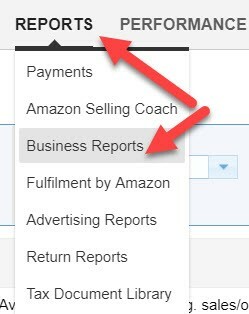 In Seller Central click on Reports and then Business Reports. This will take you to your Sales Dashboard. You can then put in whatever time period you want to (e.g., the whole of last year), and you will get your previous units ordered and value of those sales. I firmly believe that by knowing what you want to achieve and then setting out exactly how you are going to achieve it, you are much more likely to succeed with your business. I hope I have been able to give you some ideas on how you can do that.